With gyms in Hamden and Shelton, CT RMACFITNESS can easily serve those in Fairfield and New Haven counties. from your smartphone via our very own RMF TRAINING APP. 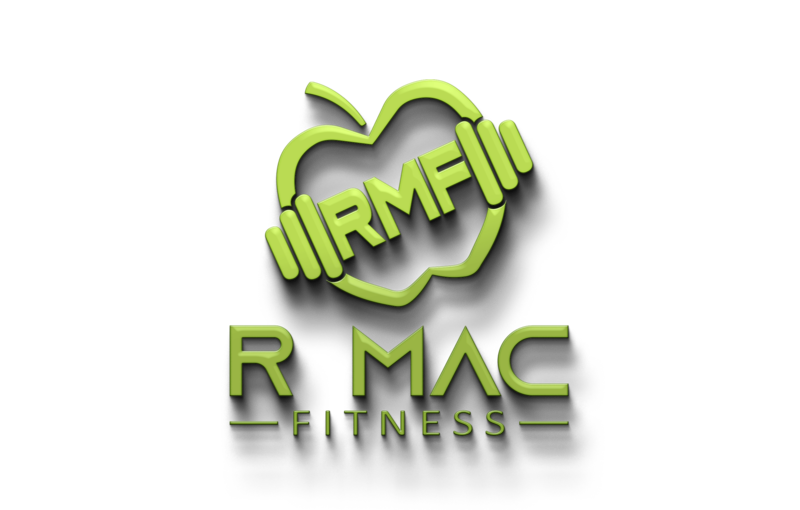 "RMACFITNESS will give you the plan, the tools, and the support necessary to transform the way you look, move, and feel. EveryBODY is different. You need a plan that will work for you no matter what life throws at you!" "R MAC FITNESS gave me a plan that was easy to understand." 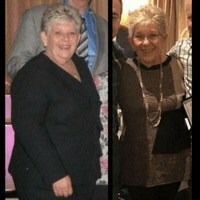 “Before working with R MAC FITNESS I had been working out in the gym but nothing seemed to be working. I was super frustrated and felt like nothing I did was making a difference. R MAC FITNESS gave me a plan that was easy to understand. They laid it all out for me and walked me through each and every step of the way. " ​about your health & fitness goals? Achieving your goals has never been easier and more convenient. You can work with us in-person, online, or a combination of the two to make sure you are getting what you need, in a way that works with your schedule and budget. In-person, online or hybrid style? RMF is on a mission to help the people living, and working around Shelton and Hamden look and feel their best. 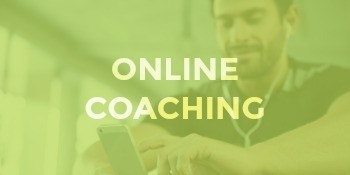 Work with one of our coaches face-to-face. We will give you the push you need to get to your goals faster with extra guidance, support and accountability. The same great workouts, but on your schedule. Fitness and nutrition guidance will be delivered right to your phone, and you coach is just a call away. Our app is like having a Personal Trainer in your pocket. 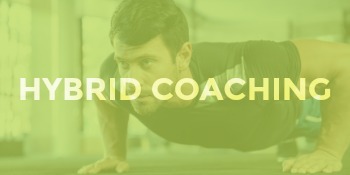 Hybrid training is a combination of in-person and online coaching. Our coaches will set you up for success and then be there for you when you need us most. We will be there to help you overcome obstacles, to set new goals, and build your independence in the gym. "Training with RMACFITNESS has changed my life..."
"Training with RMACFITNESS has changed my life. At 51, my blood pressure and triglyceride meds are history along with over 40lbs!" 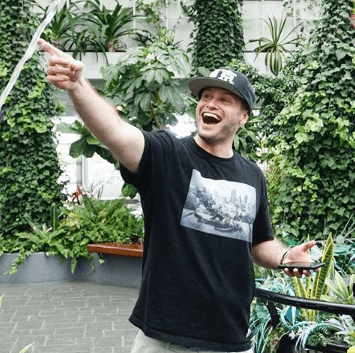 "He can help you form a routine that is tailored exactly to your lifestyle... "
"Five simple words: Ryan knows what he's doing. He can help you form a routine tailored exactly to your fitness level, lifestyle, and goals." 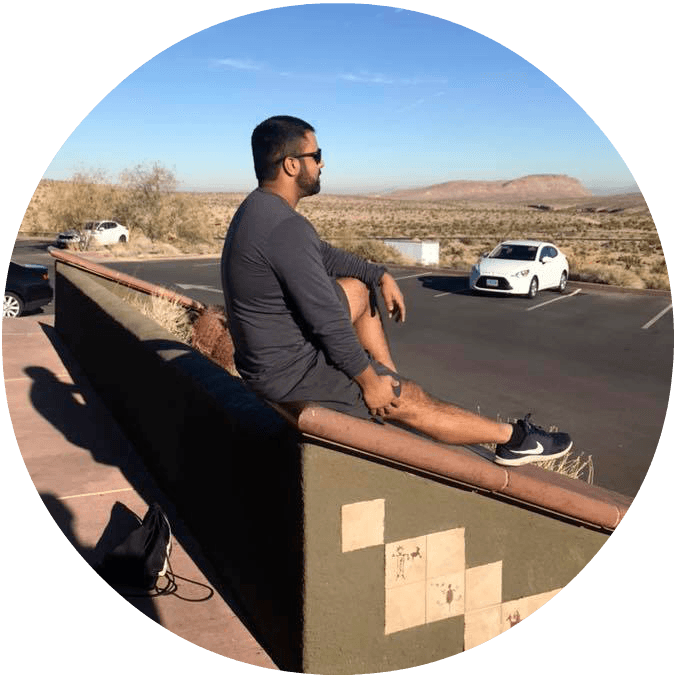 "I needed a program that took into account my goals, time-limitations, and injuries..."
"I was recently training for a 24hr event & needed a program that took into account my goals, time limitations, & injuries. RMF did that for me in their awesome training app. I loved it. You will too." "I have the stamina & energy to clean, and dance the night away..."
"RMACFITNESS has given me the stamina and energy I needed to clean out my house, carry all my groceries & dance the night away." WHAT I LEARNED IN THE GYM NOT ONLY CHANGED MY BODY, IT TRANSFORMED MY LIFE. I was unhappy with the reflection I saw in the mirror. The extra fat on my midsection, and the lack of strength and energy I felt daily crushed my confidence, and weighed on my mind. I knew I needed to do something, but didn't know where to start. I did what most people do and searched the internet. The problem was there was so much conflicting info I was left frustrated and overwhelmed. I tried everything from restrictive diets to extreme workout programs and, with a lot of trial and error, I discovered what actually worked and what was just a gimmick or a waste of time and energy. After taking control of my habits and choices, and focusing on what really works I am free from the restriction, frustration, and the bad habits that held me back from being the healthiest, happiest person I could be. From the abundance of energy all day, to the way I move in and out of the gym, to the way I look and see myself in the mirror- adopting healthy fitness, nutrition, & lifestyle habits has transformed my entire life. I have made it my mission to help others just like you overcome the fat loss frustration in record time so that you too can be healthy and happy. "I acquired the knowledge that will last a lifetime...."
"No Carbs or no fats? Cardio or no cardio? High reps or low reps? WHAT IS IT? There is so much conflicting information out there that it is hard to know what ACTUALLY works. I did my best to follow the info out there but I just ended up Confused, unmotivated, and out of shape. I felt crappy. I knew I could do better if I had a plan I could be 100% confident in. I needed it to work for my lifestyle, my body, and my goals. RMACFITNESS gave that to me. Now I am stronger and actually enjoy working out. More than just this, I acquired the knowledge that will last a lifetime." Let's have a real conversation about what it’s going to take to get you from where you are, to where you want to be. Copyright 2018 TRAIN SMART EAT SMART LLC, all rights reserved.